Genius Loci Games: Quick Note - What I'm working on today. 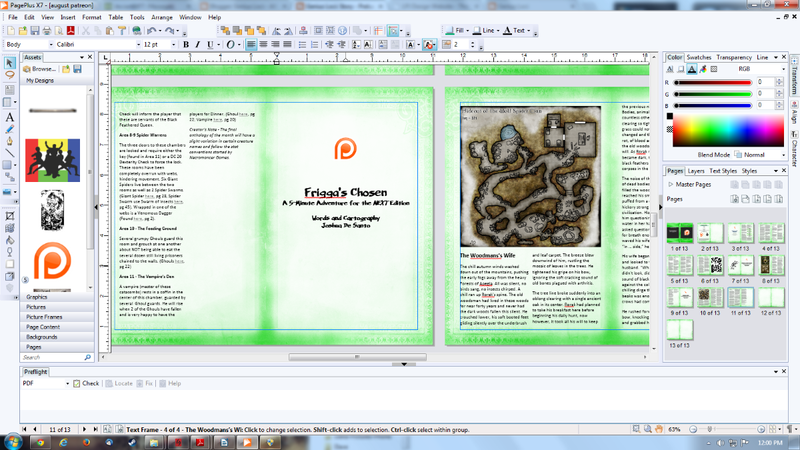 As everyone has probably figured out between a family issue and other things I've fallen behind in my patreon managing ... Today I work on partially fixing that with both the text and editing for the complete anthology those patreons who are in for a $1.00 or more. If I could +1 in Blogger I would +1 this!